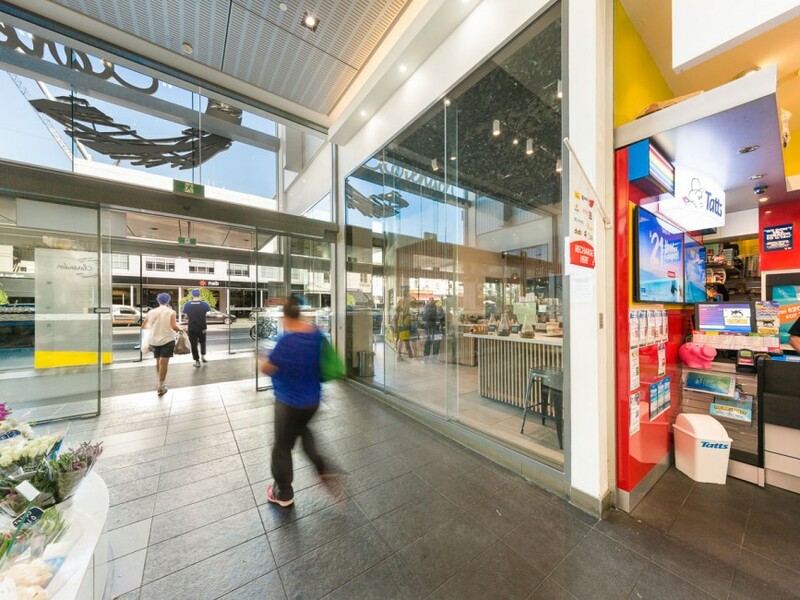 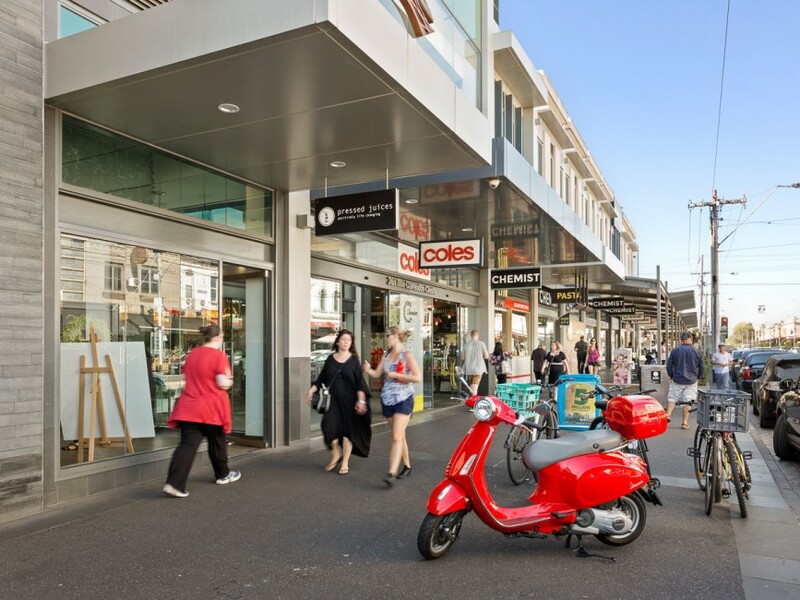 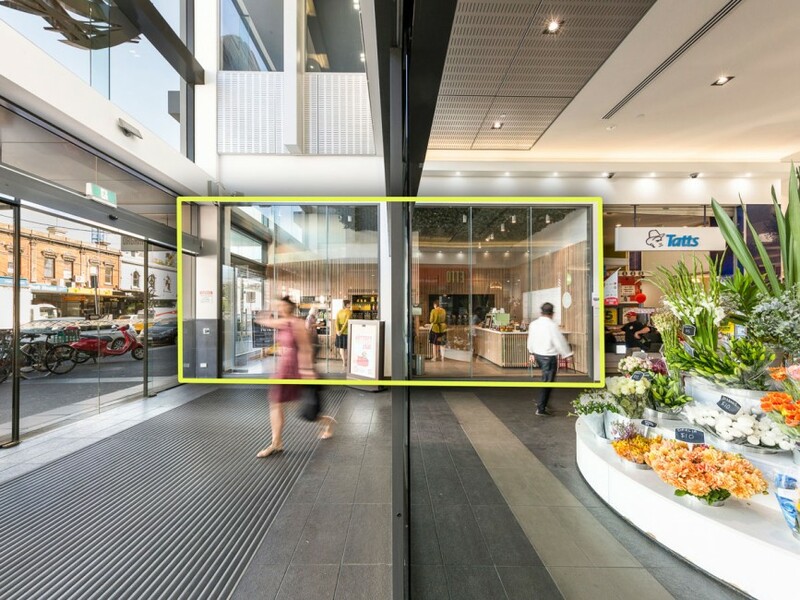 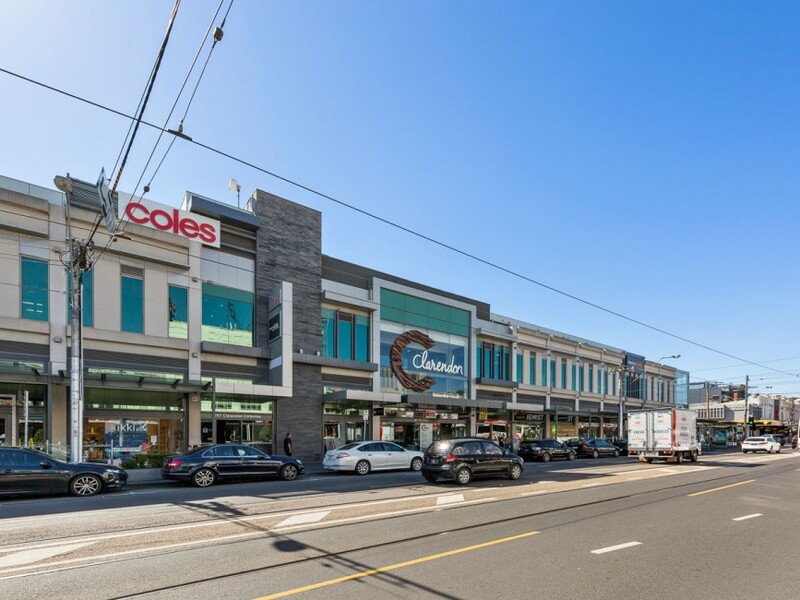 Expose your business at the entry location to South Melbourne’s premier shopping centre. 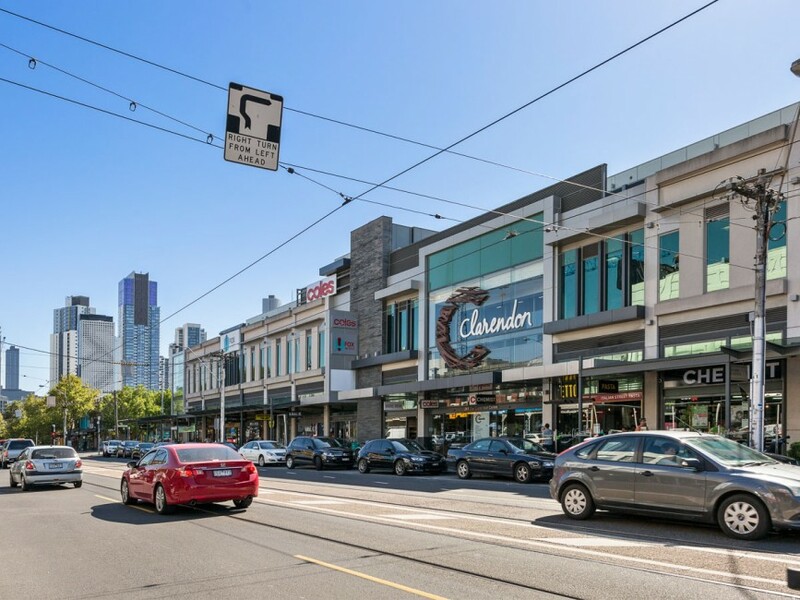 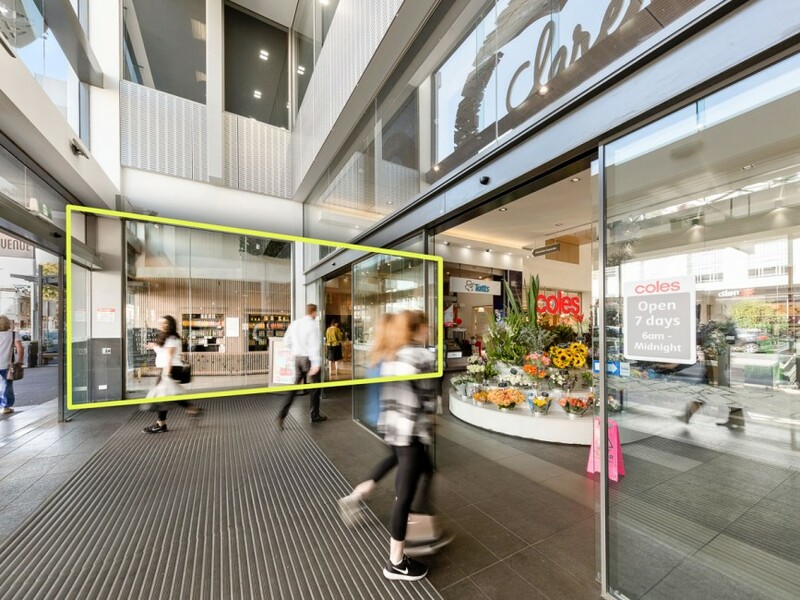 Clarendon Centre is a 4,590sqm retail centre with commercial accommodation of 3,352sqm and situated in the heart of Clarendon Street, South Melbourne. 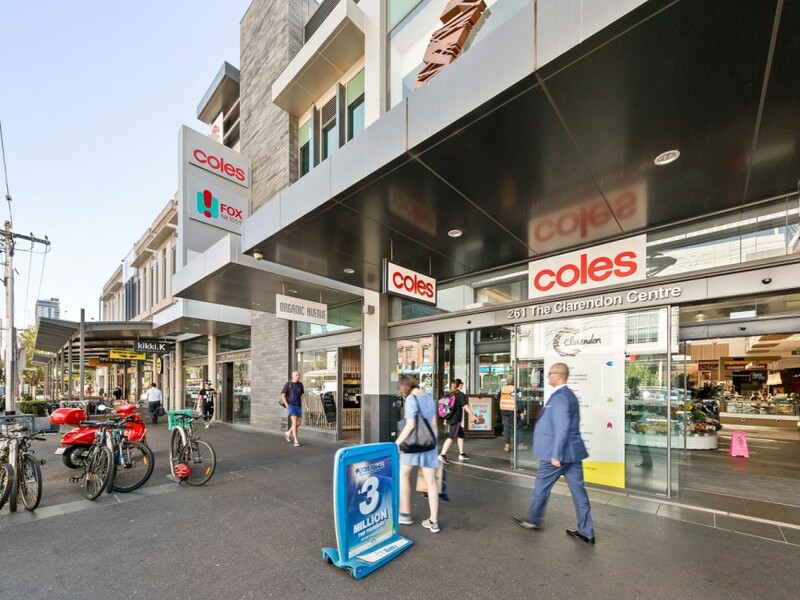 The retail component comprises a Coles supermarket and 21 specialties. 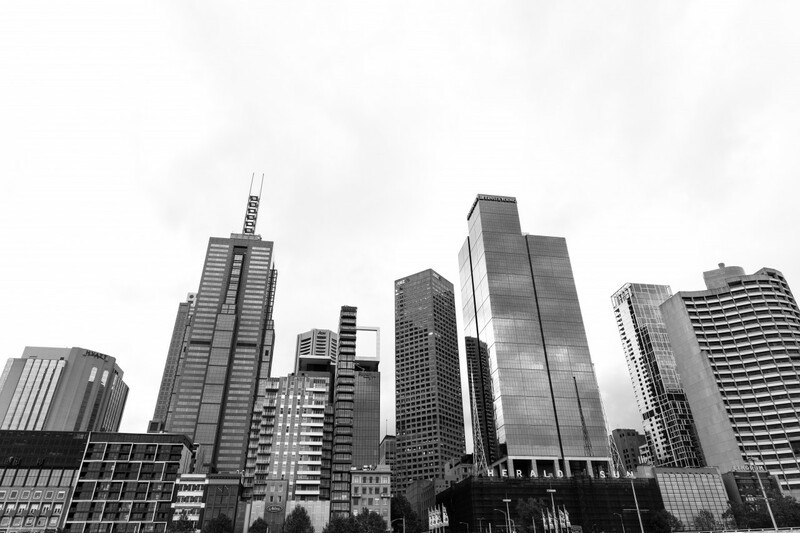 The office component comprises Southern Cross Austereo who have recently expanded with up to 350 employees on site.